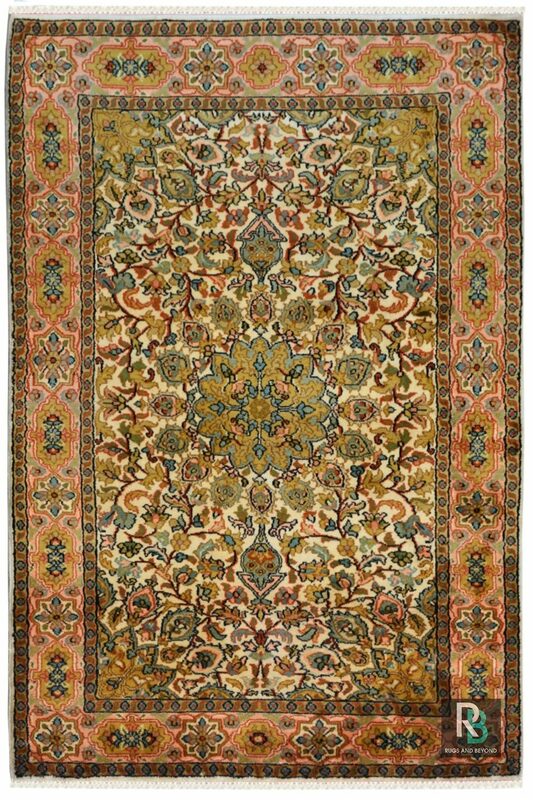 This gorgeous Yak Carpet piece is one of its kind. 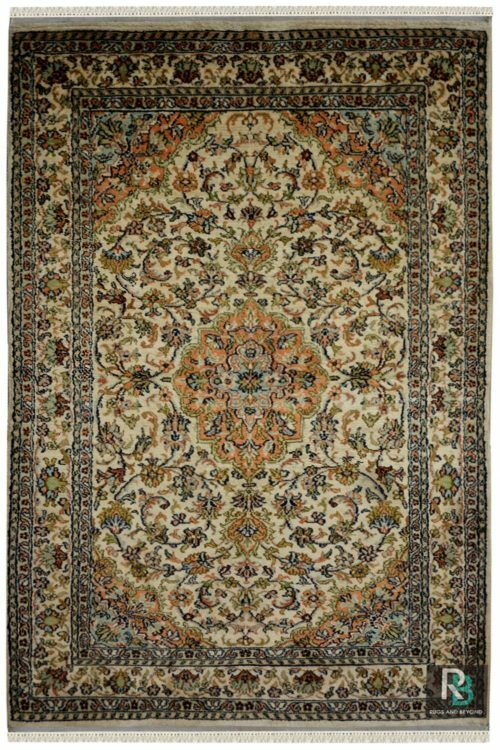 This is a very peaceful Kashmir silk carpet and is totally handmade carpet with all over floral gold medallion design. 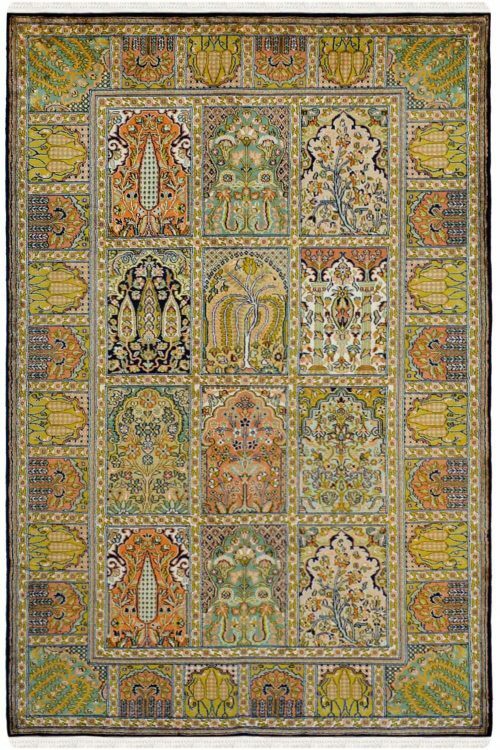 Beautiful color and design, I love this carpet and will buy soon. 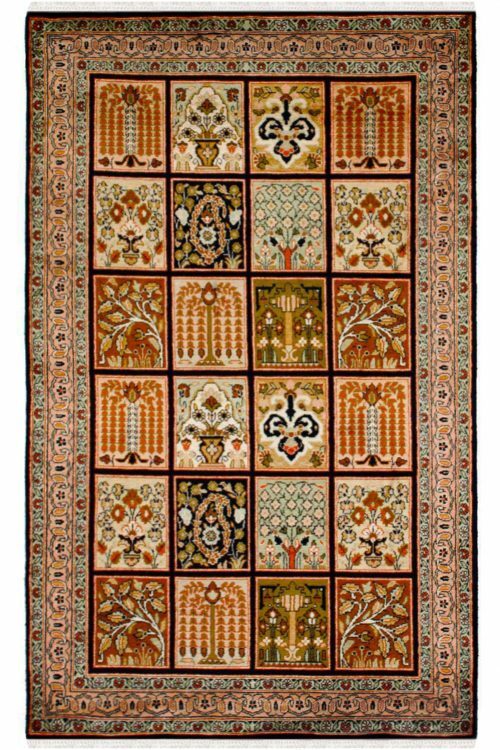 The design of the carpet is just awesome and the best thing is that it is handmade. Extremely hard design it has. 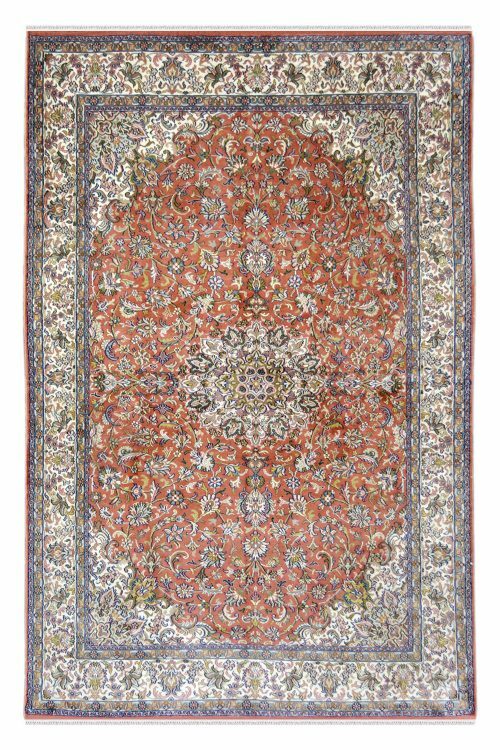 Actually, I love the collection of your carpets and this one is my favorite.